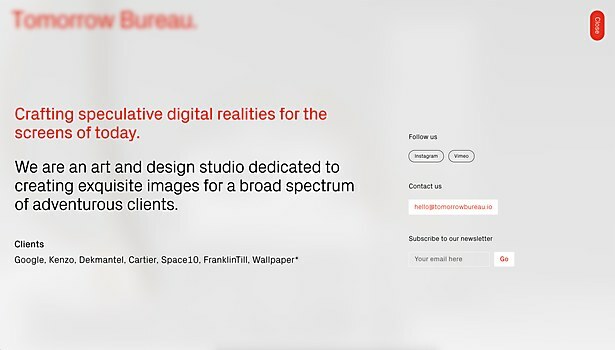 Users are drawn into new design and art studio Tomorrow Bureau’s site from the moment they click onto the page. Background: Tomorrow Bureau is a design and art studio dedicated to creating exquisite images for a broad spectrum of adventurous clients. 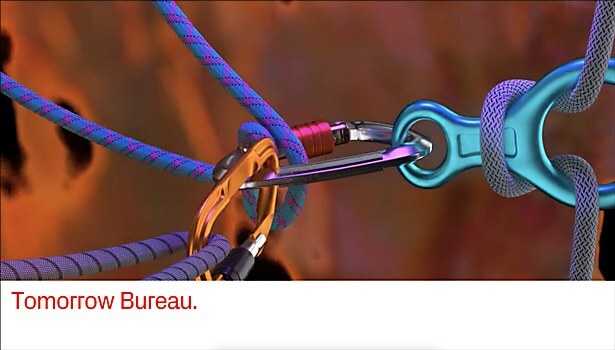 Specialized in the crafting of digital realities for the screens of today, the website is a platform specialized in our moving image work and studio research. Tomorrow Bureau is a sister office of Studio Crême. To coincide with the launch of this new faction of our practice, we commissioned Adrien Picard to help us develop the platform. 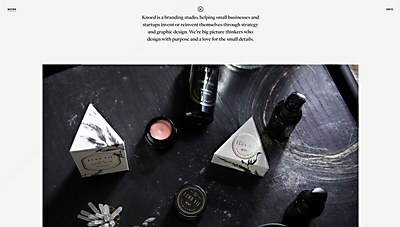 Highlights: We love the immersive quality of the site. When users land on our site, they are immediately thrown into the work. 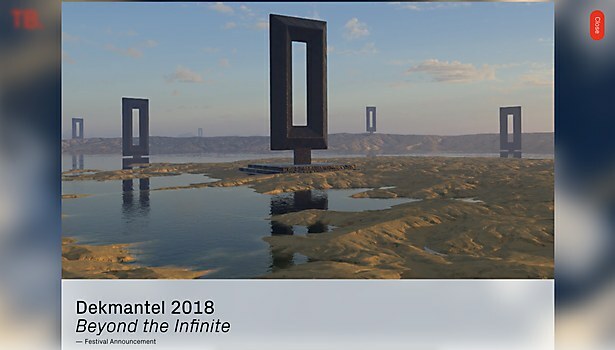 As users navigate, they are taken through a range of visual landscapes. We wanted users to be drawn in from the first moment. Navigational structure: Through the use of blurring and overlays, we have created a sensation of space, which makes each section of the site feel unique and special—giving the impression of a journey without ever navigating that far from the heart of the work. Technical features: The site is visually rich and it can be heavy for online browsers. Since the imagery is so detailed, it meant that we couldn’t afford to serve low res files. It had to be spot on and we had to work our way around it. A lot of work has been done trying to improve loading times, trying to predict where one would go next. We used VueJS for the frontend. It’s incredibly flexible and it provided the framework we needed to build the site and make the transitions work. 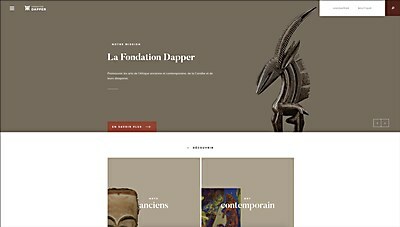 Earthy colors and interactive interfaces highlight the Dapper Foundation’s focus on promoting the traditional Sub-Saharan African arts. The seamless, endless scroll for Knoed’s refreshed portfolio site encourages users to explore this Chicago-based graphic design agency. 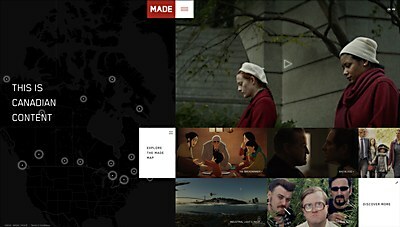 Fun film factoids and an interactive map invite users to dive into the world-class media content that’s made in Canada.